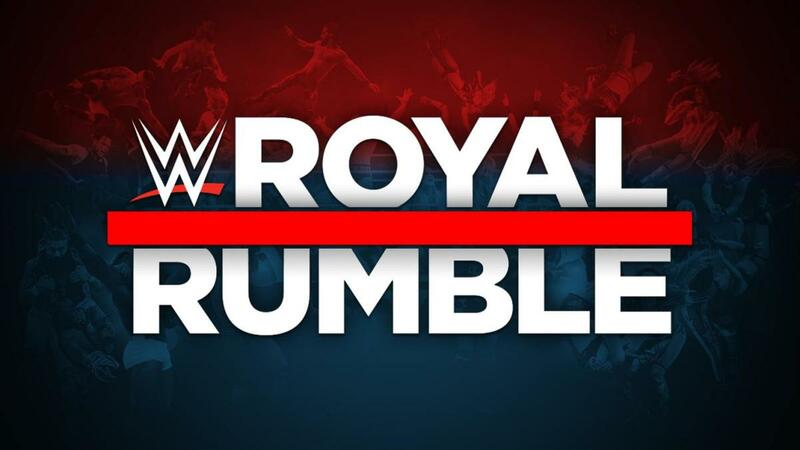 The two-hour pre-show for the Royal Rumble will begin at 5 p.m. Eastern time on Sunday. Jonathan Coachman, Phoenix, Booker T, and Lawler will be the panel for the first hour, with Shawn Michaels and David Otunga replacing Booker T and Lawler in the second hour. There will also be another panel with JBL and Charly Caruso, and Kayla Braxton, Dasha Fuentes, and Sarah Schreiber will conduct interviews.